A federal judge in Texas ruled Friday that Baylor University must release underlying documents in its investigation into the school’s handling of sexual assault by students, including football players, that led to the ouster of president Ken Starr and firing of head football coach Art Briles in 2016. 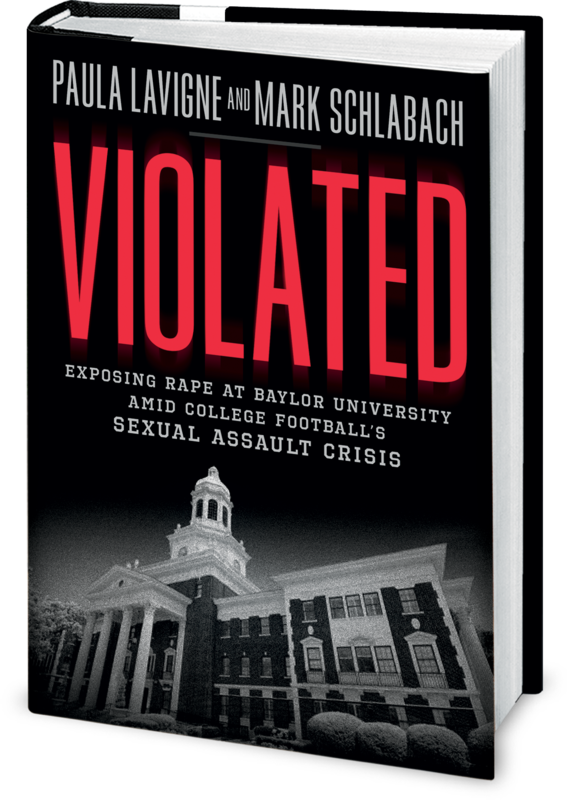 The ruling came in a federal Title IX lawsuit filed against Baylor on behalf of 10 women who attended the school and claimed that university officials failed to properly respond to and investigate their reports of sexual assault. “This is another very positive step in getting all the truth and information out there,” attorney Jim Dunnam told ESPN. Dunnam said U.S. District Court judge Robert Pitman’s ruling compels Baylor officials to turn over the “information and the data” that the school gave Philadelphia law firm Pepper Hamilton, which was hired in 2015 to examine the school’s response to sexual violence. You can read more about the ruling here.